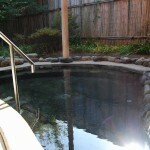 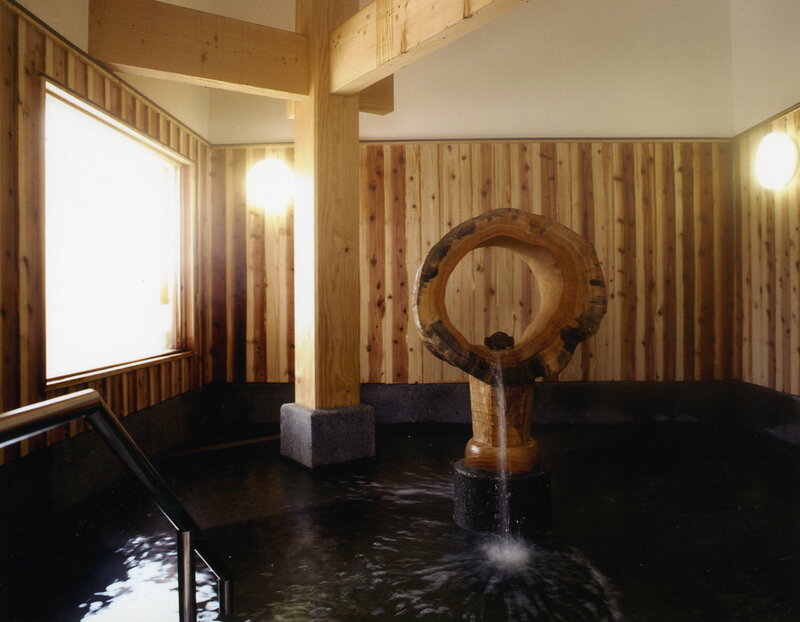 This onsen has both inside and outside onsen as well as onsen for hands and feet only. 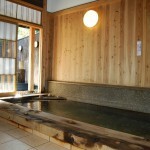 So, many people can enjoy this unique style of onsen. 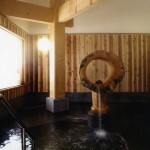 This onsen contains sodium and is especially popular among women since this spring quality is said to make people beautiful. 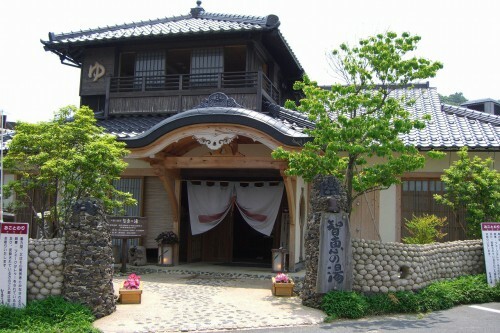 (*)Google Maps will open in a separate window.